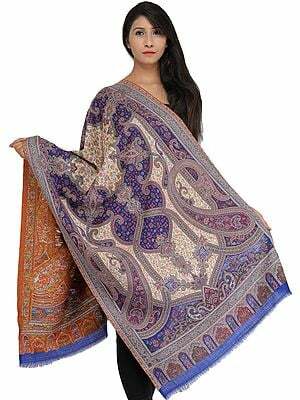 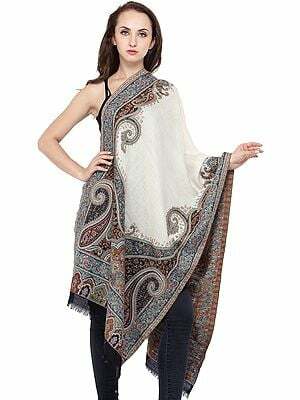 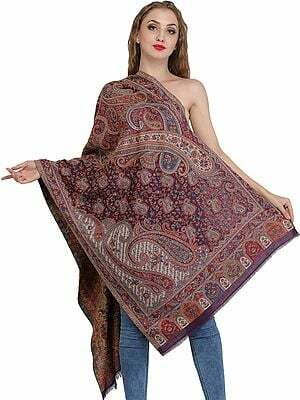 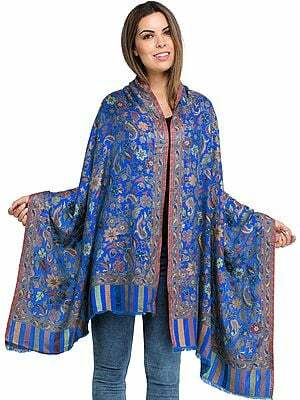 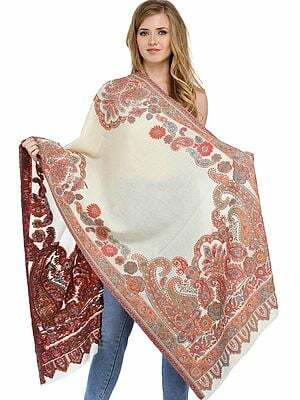 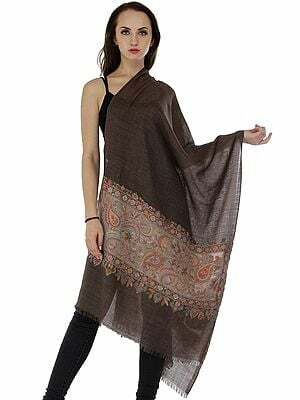 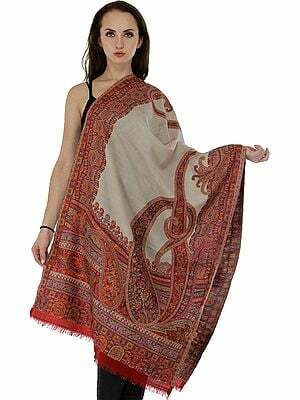 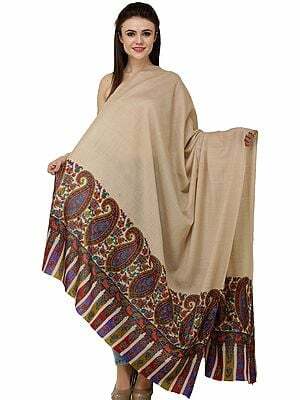 The original Kani shawl originates from Kashmir and can be a bit expensive. 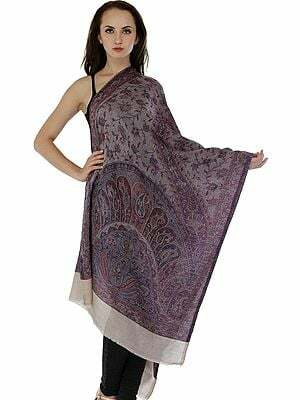 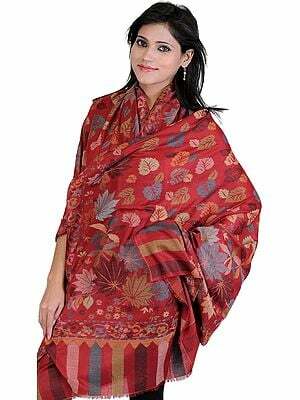 They are not produced in bulk with the help of industrialized machines, Kani shawls are handmade. 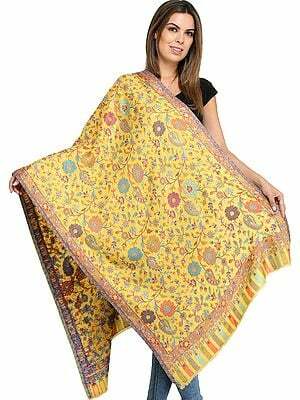 The artisans manufacture them with the help of cane needles, which are attached to colourful thread. 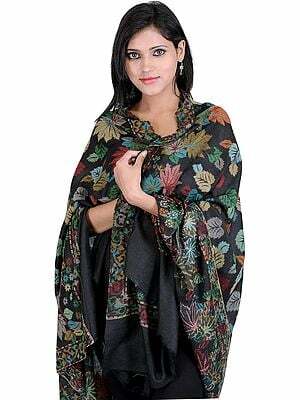 The designs are intricate and the floral patterns are absolutely gorgeous. 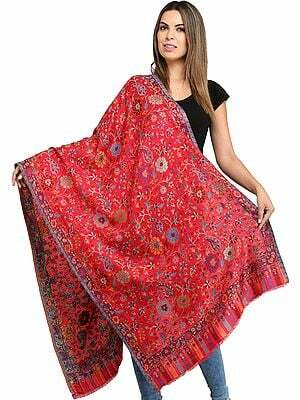 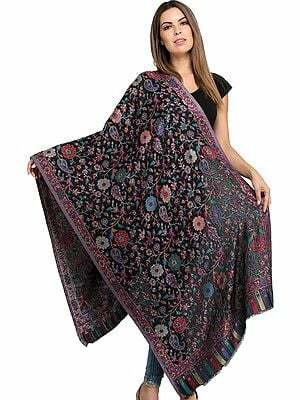 The shawls were first prepared in Kashmir’s Kanihama area. 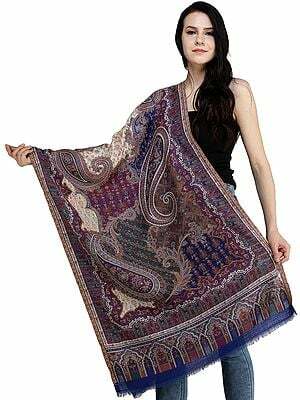 The craft holds the area’s cultural heritage and the handicraft gained recognition in other parts of the country. 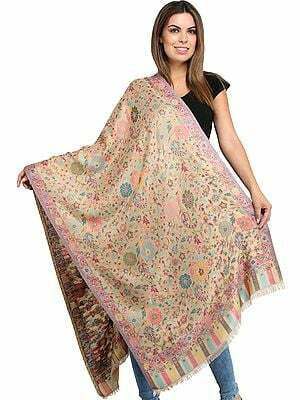 The craft started long ago in the Mughal era and it went through many changes. 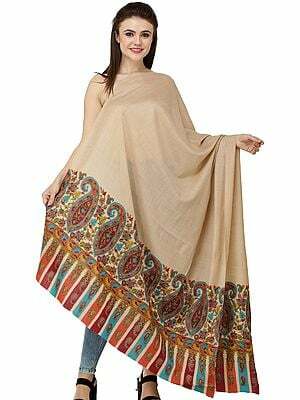 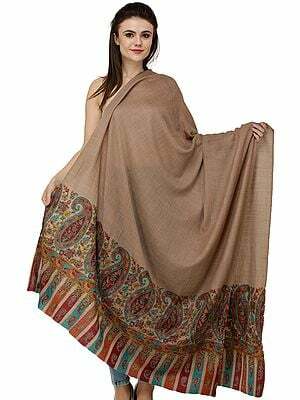 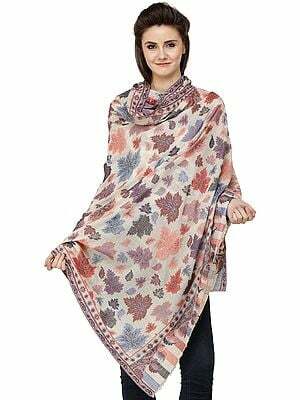 Pashmina yarn is used to weave these shawls and this contributes towards the softness.